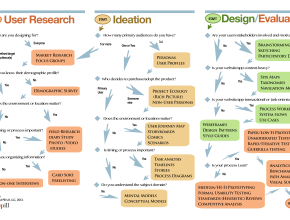 User experience research, strategy, and design that's business and human-centered. 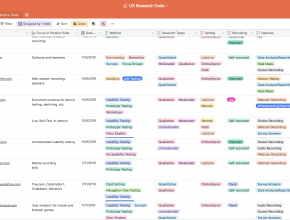 Decision tools for UX stakeholders, researchers and designers. 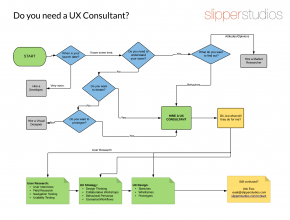 Do you need a UX Consultant? 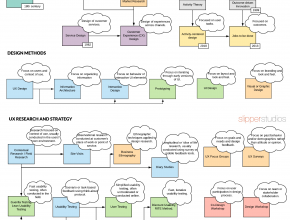 UX is new enough that role confusion abounds. Whom should you hire? All the UX books fit to print.